Cafcass Cymru - Children and Family Court Advisory and Support Service. Legal Aid Agency - The Legal Aid Agency runs the legal aid scheme in England and Wales. Grandparents Association - national charity which supports all grandparents and their families. Additional Links - Wide range of useful links. 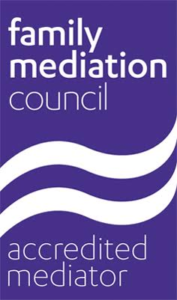 If you are on a low income, mediation will be free under the Legal Aid scheme. 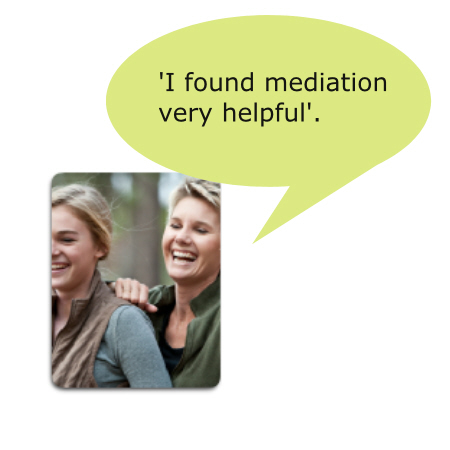 Legal Aid is still available in Family Mediation (subject to eligibility criteria). We have a contract that allows us to assess every client for Legal Aid. If you are not entitled to Legal Aid, Family Mediation Cymru has a sliding scale of fees which will be discussed with a mediator during the initial meeting and is based upon your income. We promise to keep your details secure and will never sell on your personal data to any third party organisation.